This is the most comprehensive Satellite Radio accessory for seamless installations. 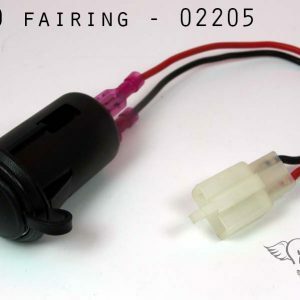 Provides a ground loop isolator to eliminate alternator whine. 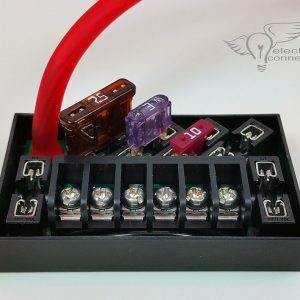 Power supply for all 5 volt, 12 volt and the new “PowerConnect” plugs. 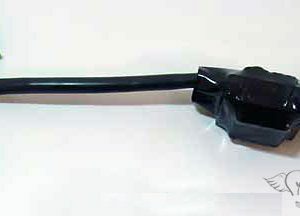 The cables from the radio to the module are long enough to reach most handlebar mounted radios without an extension. 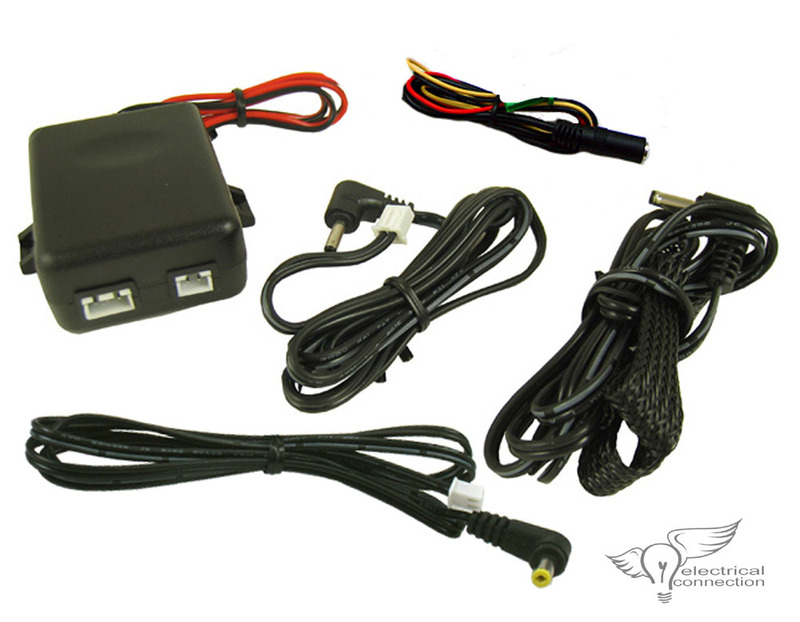 Also available in a ‘GL1800’ model with “T” power harness and a 3.5mm output.